NEW DELHI - March 8, 2017 - PRLog -- Oddway International is exporting medicines to Afghanistan at a cost much lower than the pharmaceutical products of international brands. Currently, 96% of Afghanistan's pharmaceutical needs are met from overseas imports with a large part of it coming from India which is among the largest producer of medicine in the world. 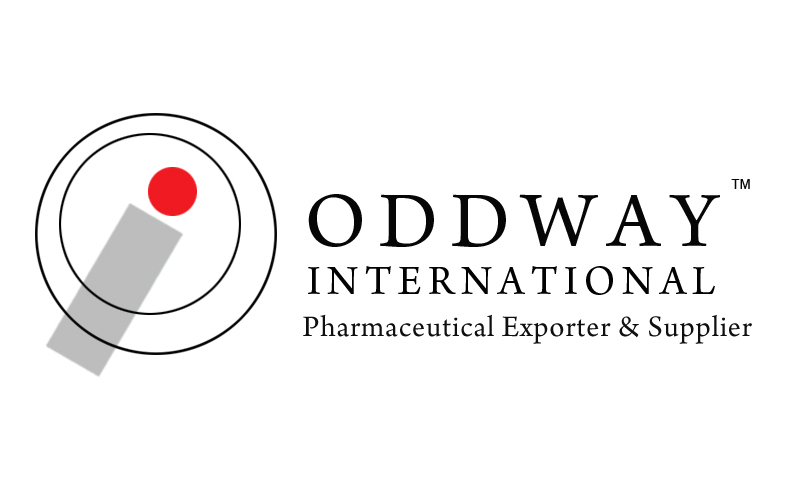 Oddway International, a Delhi based pharmaceutical company, is among many Indian firms exporting medicines to Afghanistan. The company supplies a wide range of medicines to Afghanistan, including antibiotics, oral antibiotics, antivirals, tablets, capsules, injections and syrups at a very low price. We are gaining foothold in Afghanistan market. We take pride that our offered medicines are affordable and help people from the lowest economic strata of the society. Oddway International has been instrumental in bringing about a revolution in the field of medicine. By making medicines available to people at affordable price, whilst ensuring the highest standards of quality, we extend the benefits of our wonderful and innovative products not only to the domestic market but also as medicine exporters to countries like Uganda, Kenya, China, Afghanistan, Russia, Myanmar, Japan, Philippines and France. One of the leading pharma companies in India, we have also established ourselves as pharma exporters of repute.